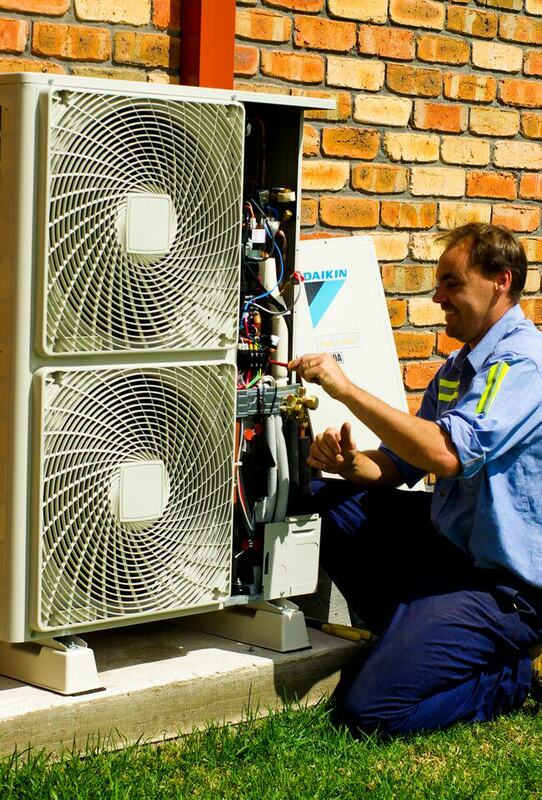 Purchasing a new residential air conditioning system is a significant investment. However, the upfront cost, including installation, is only a fraction of its cost over its lifetime. Many don’t realise the day-to-day running costs of a residential air conditioner far outweighs its initial purchase and installation costs. Therefore, it’s absolutely essential to gain the right advice and choose an energy efficient system. Clements has over seven decades of experience in the design and installation of residential air conditioning systems. We will tailor the ideal and most energy efficient system for your home, guaranteed to keep the family cool in summer and warm in winter, without breaking the family budget. Our residential air conditioning systems may not be the cheapest in terms of upfront costs, but the long term energy savings and low maintenance costs will far outweigh any initial price difference. 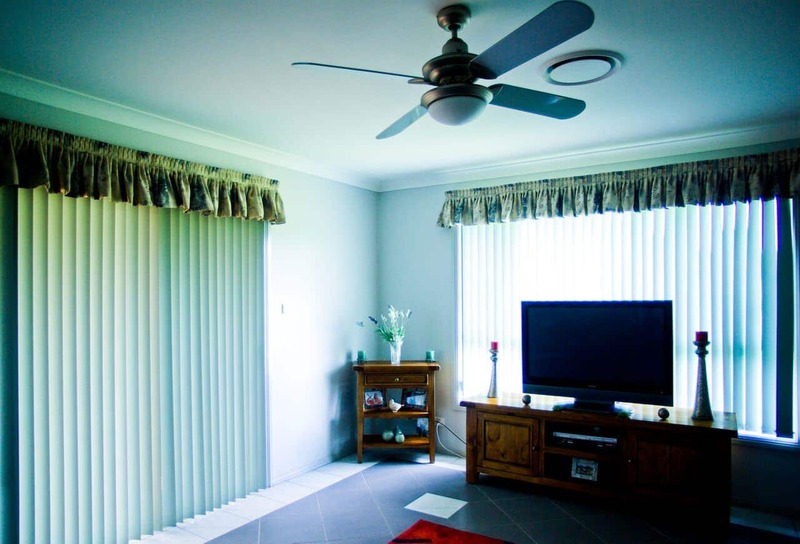 We listen carefully to your needs and the type of lifestyle your family leads before conducting a thorough survey of your premises then designing a system specifically for your home and your family. Our tailor-made residential air-conditioning systems will not only provide significant energy savings over the life of the product, but you can also feel good knowing you have installed a world-class system that’s also environmentally friendly. We will even recommend simple home improvements that can dramatically improve the operating efficiency of your new air conditioning system, reducing energy usage (and costs) and conserving the environment. When choosing an air-conditioner for your home there are a number of things you should consider that will help enhance the operating efficiency of your system and minimise energy costs. Increase thermal mass by adding Phase Change Material (PCM) to the building envelope. This revolutionary material absorbs and releases excess heat as needed to help maintain a constant temperature whilst also providing 25 to 30% energy savings. PCM is environmentally friendly, easy to install and can even be used to retro-fit existing buildings.